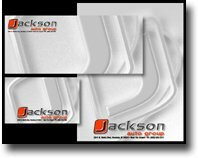 High quality commercial printing and the development of cost effective marketing support materials are our specialties. 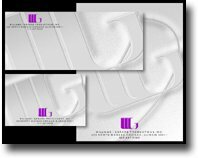 View our directory of commercial printing and marketing support services that we have to offer. Special Offers - Great way to save money! 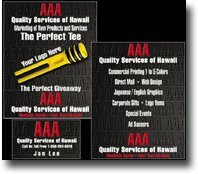 Latest AAA Quality Services of Hawaii news. 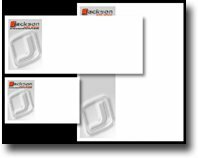 Copyright© 2008 - 2018 AAA Quality Services of Hawaii. All rights reserved.